Breadsmith: Perhaps the Best Fruit Spread Ever. Perhaps the Best Fruit Spread Ever. 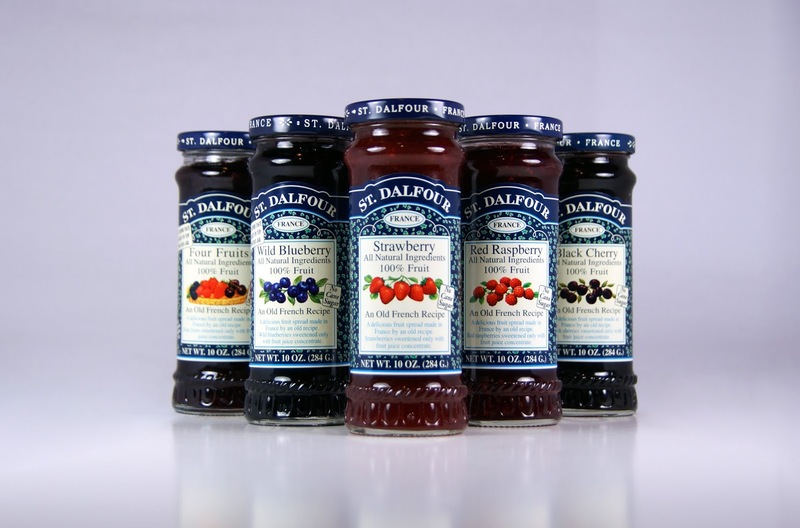 Have you tried our Breadsmith collection St. Dalfour fruit spreads? 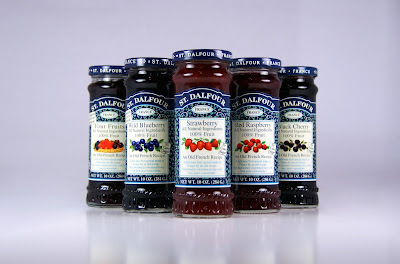 They are produced by a family-run business in France using a classic approach that conserves flavor in a unique way. They add no preservatives or sugar to the fruit. Instead they use a recipe perfected during the first World War in the french countryside by the grandmother of the company's current president.